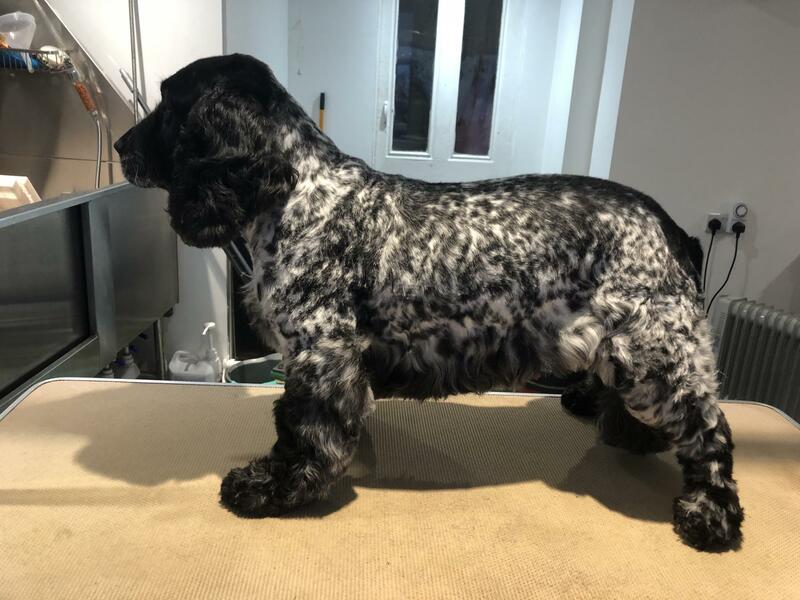 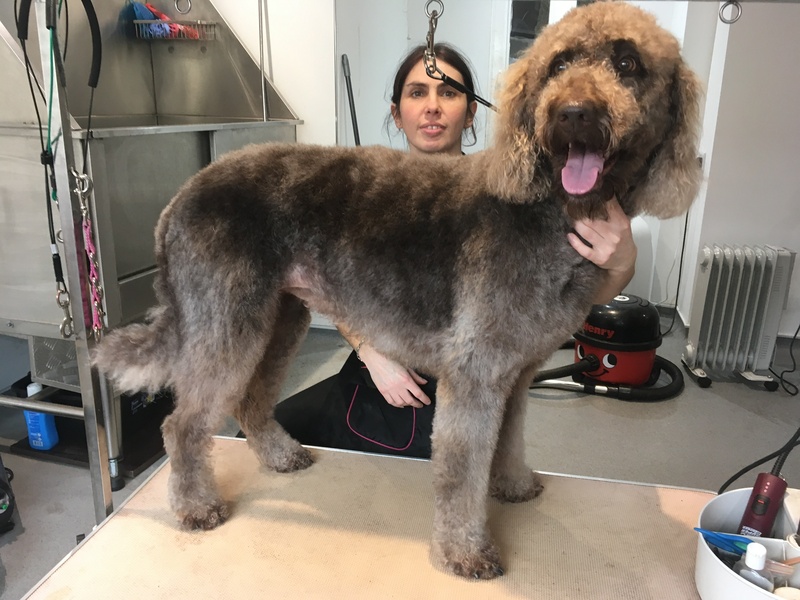 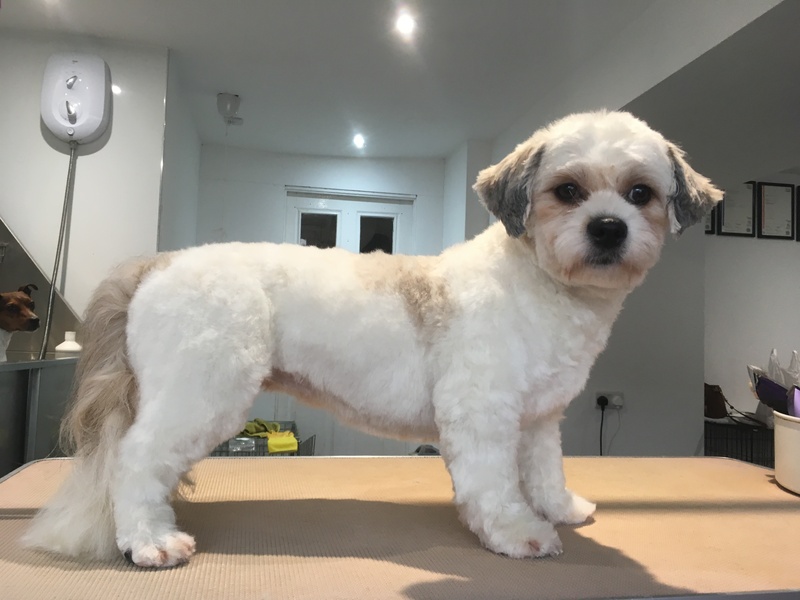 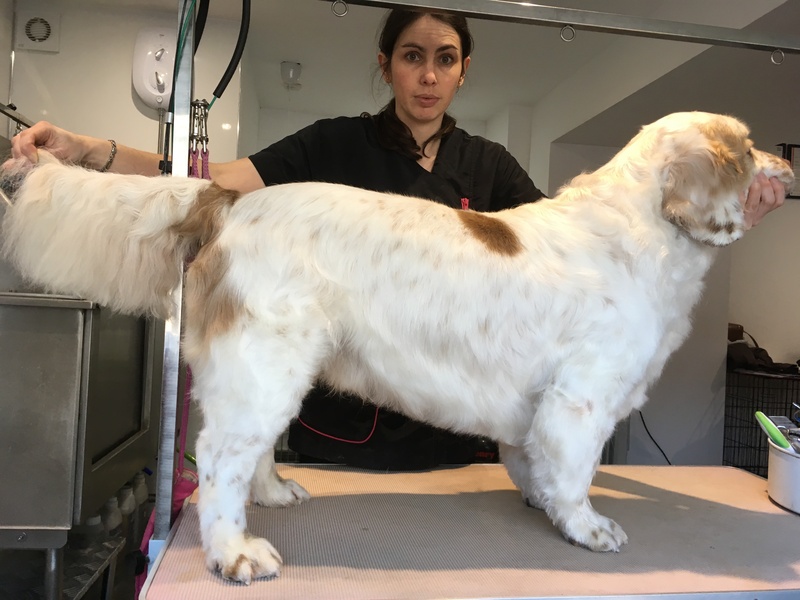 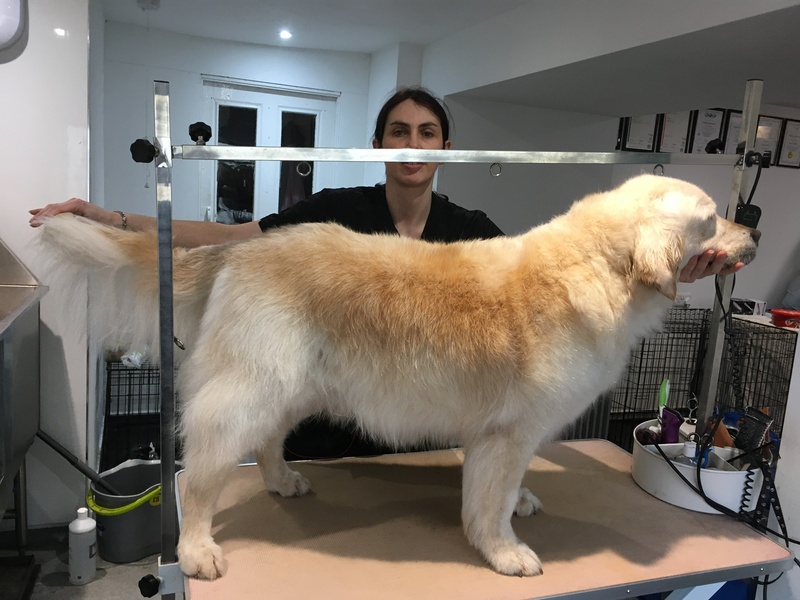 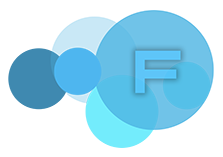 I started dog grooming 4 years ago and set up my own business, Country K9Z, 2 years ago offering 1 to 1 dog grooming in an open modern salon. 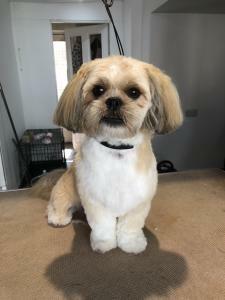 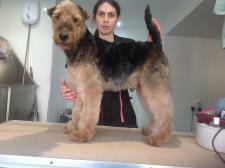 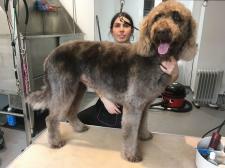 I have a passion for pet grooming and groom to your instructions. 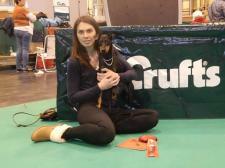 I am a qualified pet first aider and continue to attend seminars to keep topping up my knowledge. 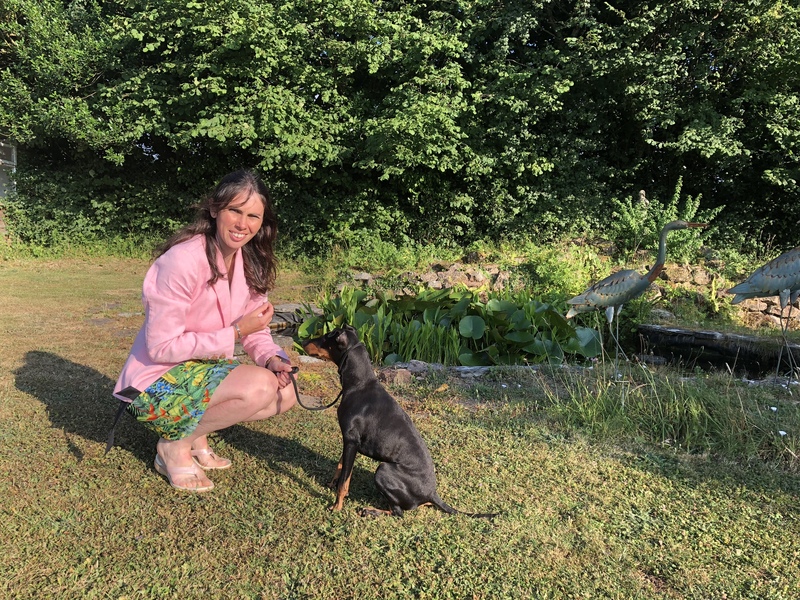 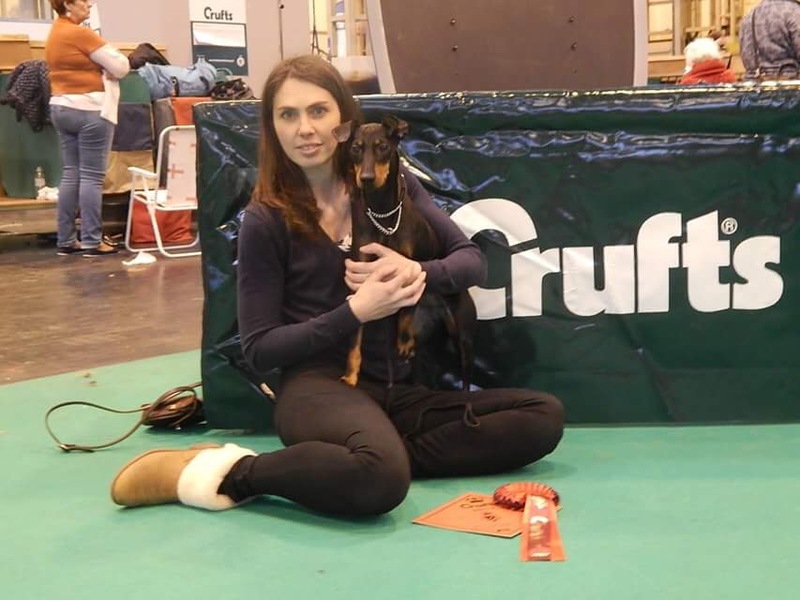 In my spare time I attend dog shows with my Manchester Terrier, Ruby. I have been fortunate to qualify her for Crufts for life. Wendy is a wonderful person and dog groomer. She is brilliant with my spaniels especially my very nervous female. 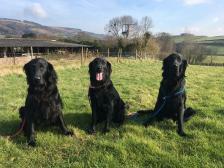 Wouldn’t take my dogs anywhere else!